Satcom Direct (SD) can now provide Inmarsat’s Jet ConneX connectivity service directly to the business aviation industry, following its appointment as a Level 1 Value Added Reseller (VAR). 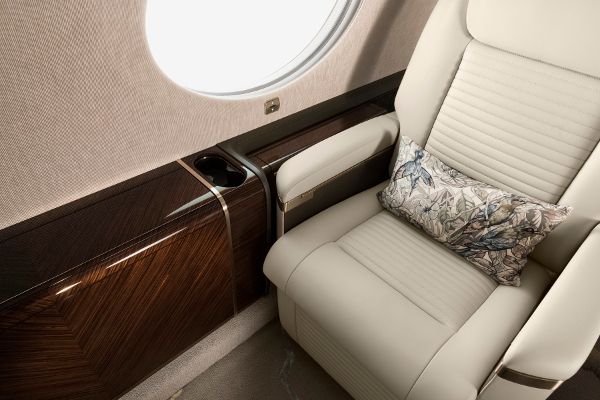 The new status brings greater flexibility to the SD Xperience, which was launched recently to simplify and improve business aviation connectivity and operations. SD Xperience is an end-to-end solution that combines cabin and cockpit communications services, aircraft connectivity hardware and flight operations software. SD Xperience delivers technology purpose-built for business aviation. As a Level 1 VAR, SD can now offer customers more direct airtime provider choices. 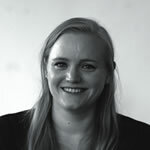 “SD was the first business aviation communications provider to provision its services and transmit data over Inmarsat’s first two Global Xpress satellites,” said David Greenhill, president at SD. 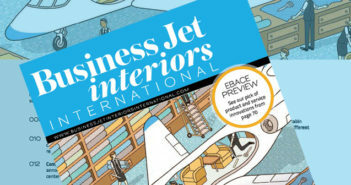 “We’re delighted that our successful partnership continues to grow, and we’ve become the leading supplier of Jet ConneX to the global business aviation sector. Additionally, SD’s proprietary solutions enhance and optimize the Jet ConneX service to deliver unmatched performance in the air. 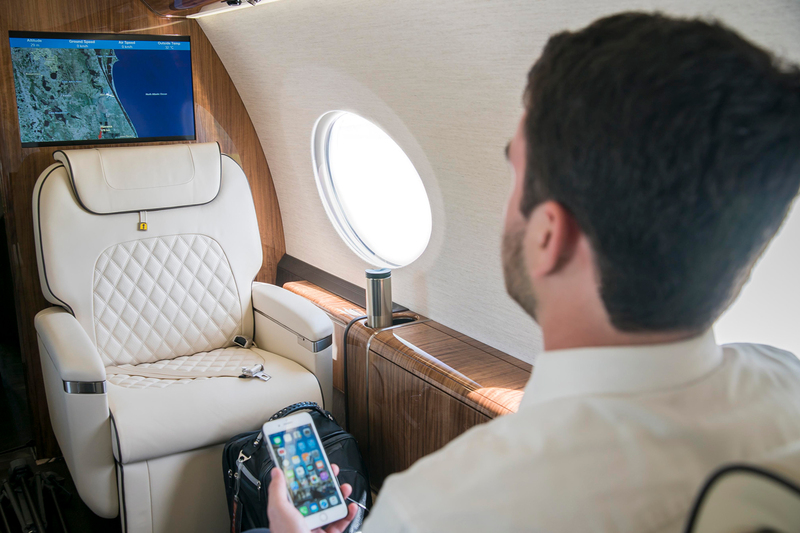 “Inmarsat’s Jet ConneX global inflight wi-fi has experienced unprecedented demand in the business aviation market, with more than 400 activations to date across the world,” said Philip Balaam, president at Inmarsat Aviation.